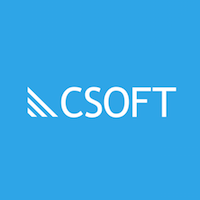 CSOFT’s professional team of native-English speakers provides specialist writing and editing solutions for a range of content types and industries. We combine our expertise across a variety of services with our extensive experience of working directly with Chinese companies and departments. From perfecting press releases to producing flawless technical documentation, we take your localization efforts to the next level. There are 36 posts filed in Technical Writing (this is page 2 of 3). 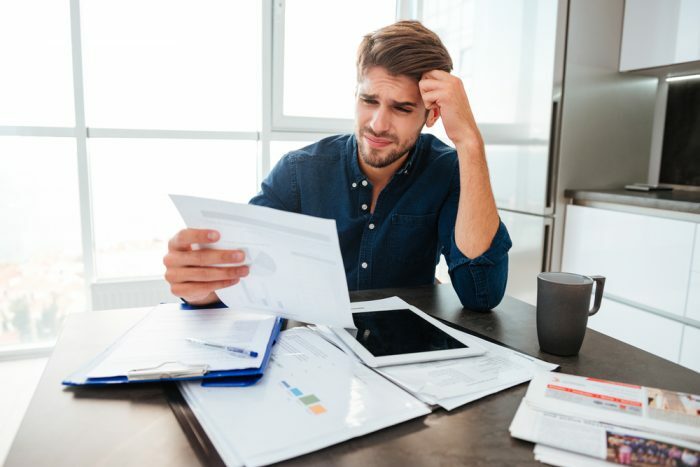 Producing technical documentation in the wrong way can cost a company thousands of dollars as it can be damaging to your business if nobody knows how to use your products. When your audience is the general public (no matter what industry you’re in) it’s important to keep communication simple. Here are some tips to keep in mind as a technical writer writing to the non-technical audience. 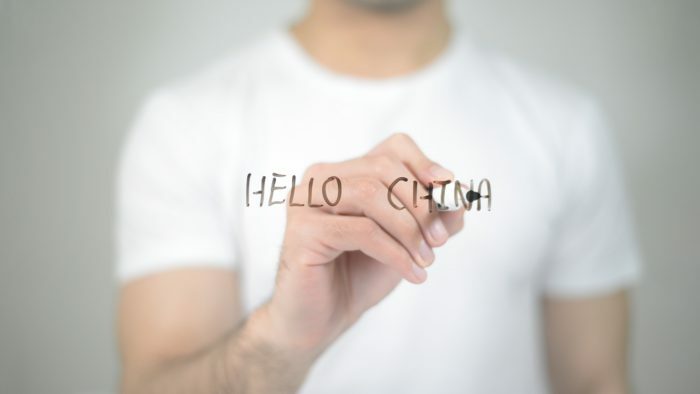 These days, with more and more Chinese tech companies going global and needing to appeal to Western markets, the need for high-quality technical communications teams is vital and ultimately the key to a company’s success. In order to effectively and efficiently utilize technical communication (TC) teams, we must look at the most common differences between Chinese and Western TC standards. A successful global approach is strengthened immeasurably by integrating your business goals with the resources capable of achieving them. Complacency is easy and comfortable, but in marketing, it alienates consumers. Always ensure that your product and marketing materials are localized and match the tastes of consumers in your target market. If you find that your product still lacks resonance, reflect on your strategy and retool it. Allow yourself the fun and excitement of learning how to integrate your product into a new and interesting foreign culture. Who knows? You might even make some money in the process. 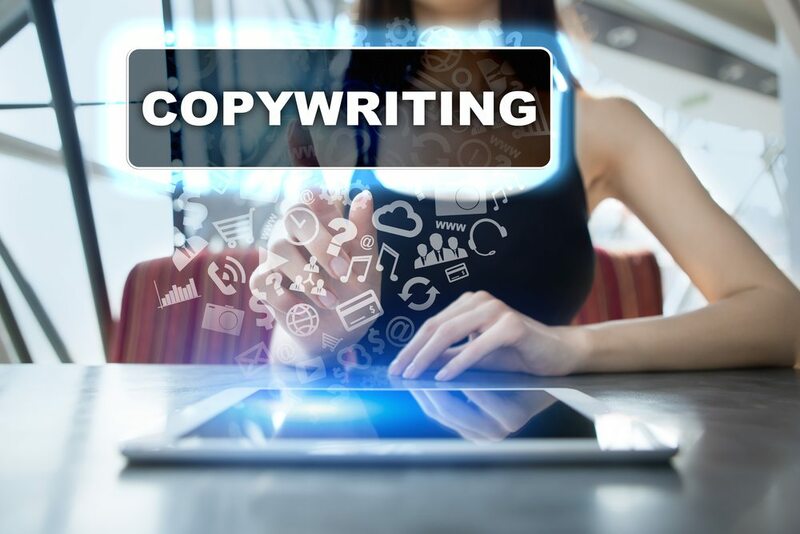 For corporations, blog writing can serve as a useful and great marketing tool that can do wonders for a company’s brand image. We can become so focused on the insider experience of developing and marketing our great products that we lose sight of how customers experience them. If a customer has a poor interaction or feels frustrated with an interaction, they are unlikely to buy and even less likely to return to our products. 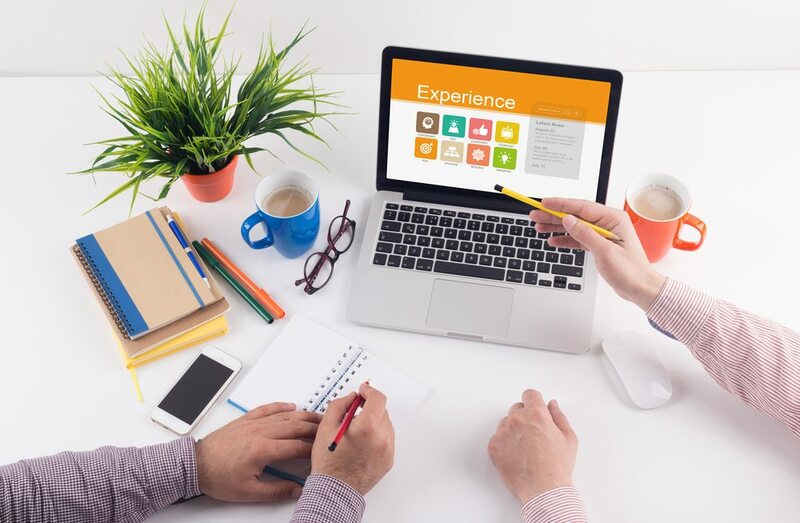 Leveraging real customer behavior to improve customer satisfaction is the process called user experience optimization, or UXO. 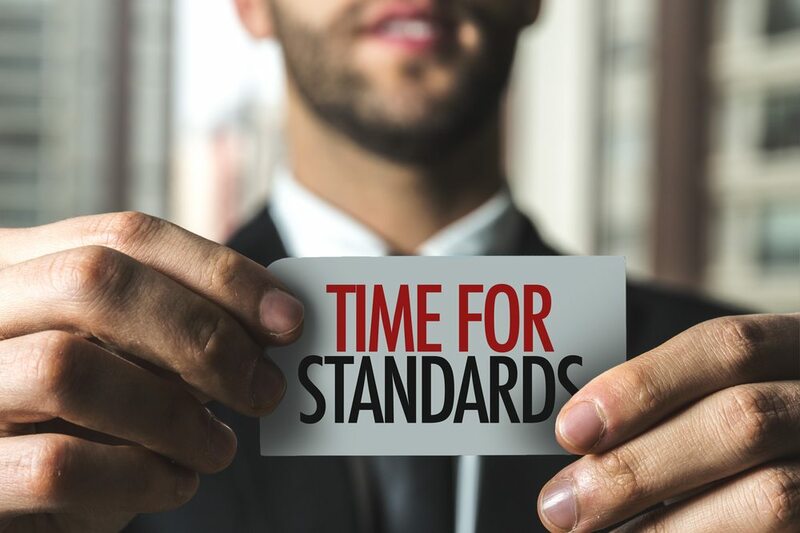 In relation to technical communicators, standards provide a platform from which to communicate technical ideas at an international level, to an international audience, in the most effective way possible. 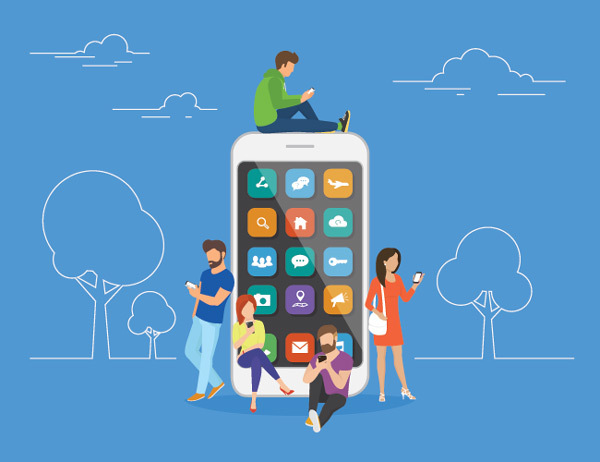 The idea of standardizing technical communications is relatively new, and still in development, due to the fact that standards are first composed at a voluntary-level with multiple SME contributors. However, the IEC is paving the way for technical communicators to collaborate on issues such as how documentation is optimized. 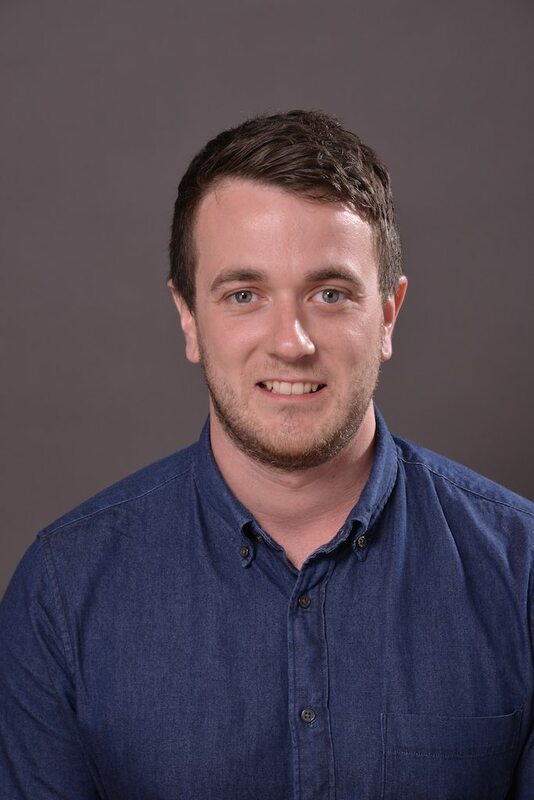 We interviewed Senior Manager of Technical Communications, Joshua Hughman, to hear his thoughts about this years tcworld event in Shanghai – Here’s what we found out!